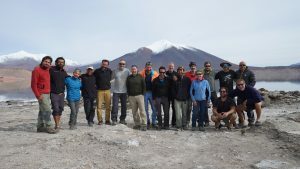 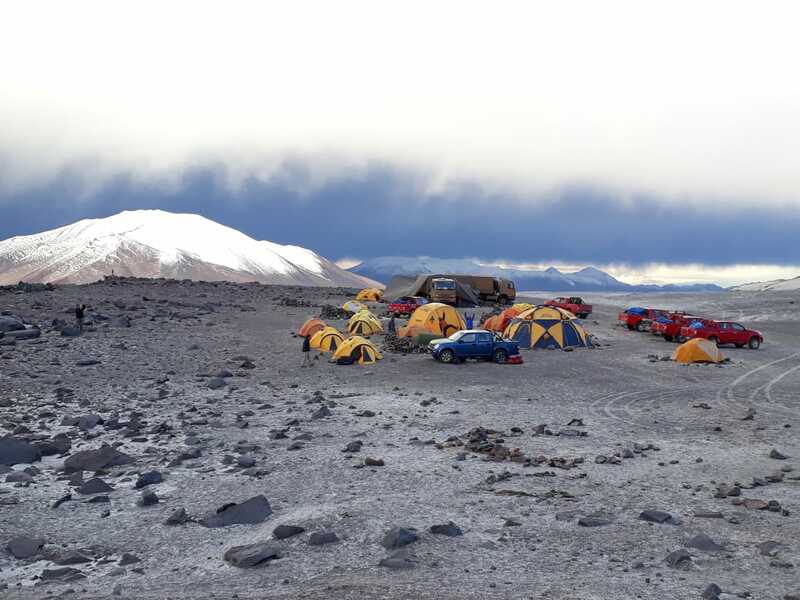 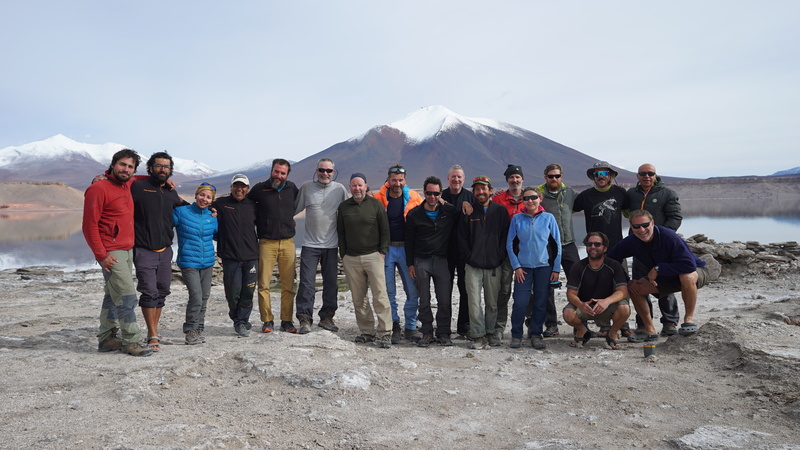 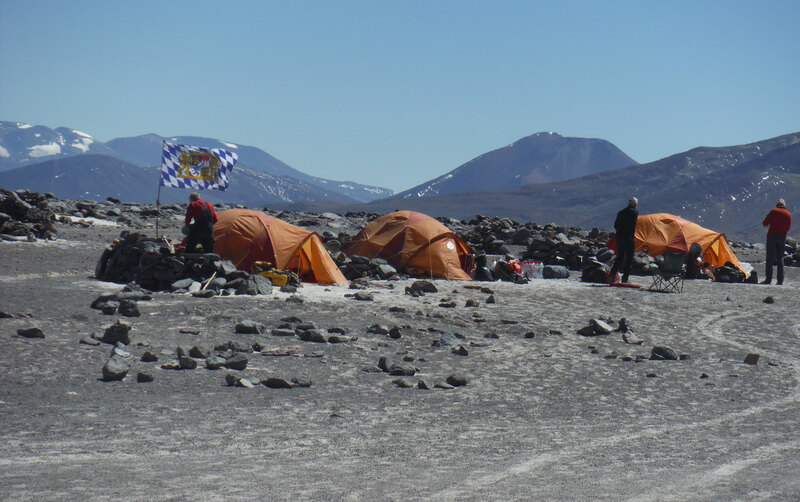 Successful climbing season in Ojos del Salado in the Atacama Desert, the highest volcano of the world. 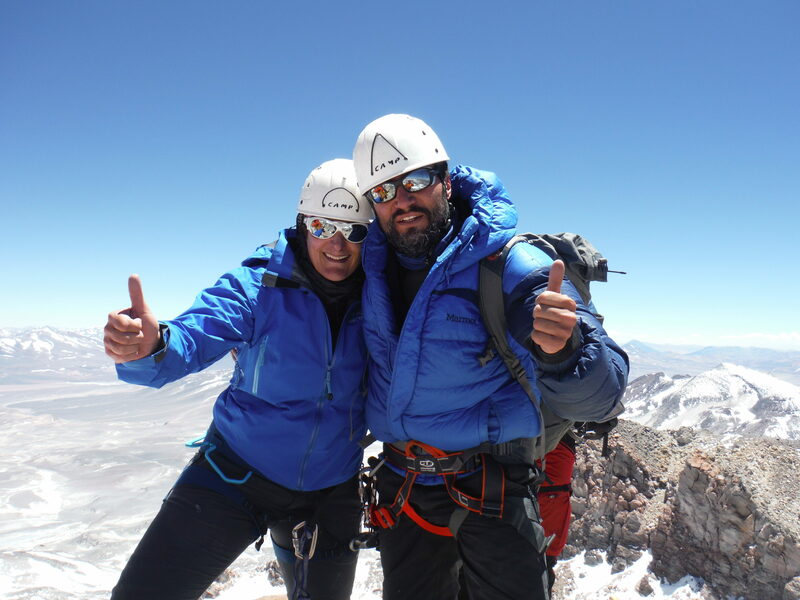 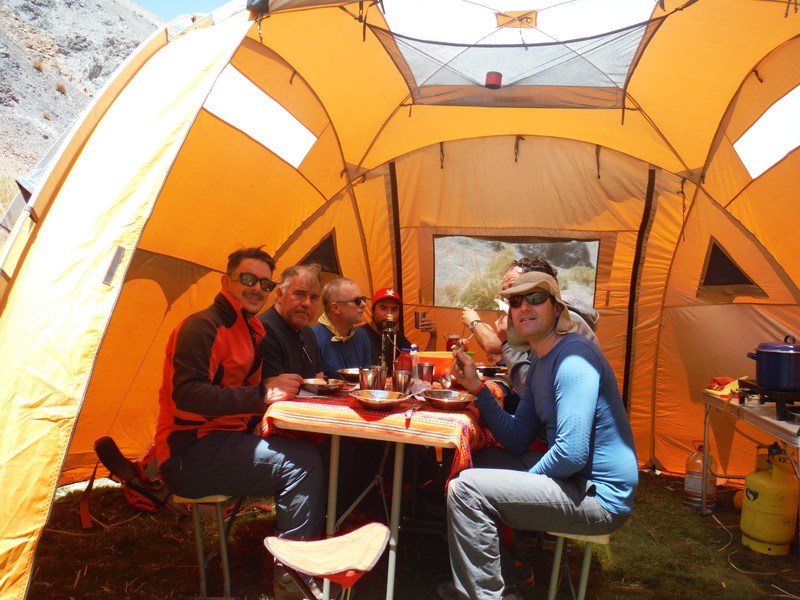 Congratulations for all us mountain partner of our expeditions in Ojos del Salado that can get this magnificent summit. 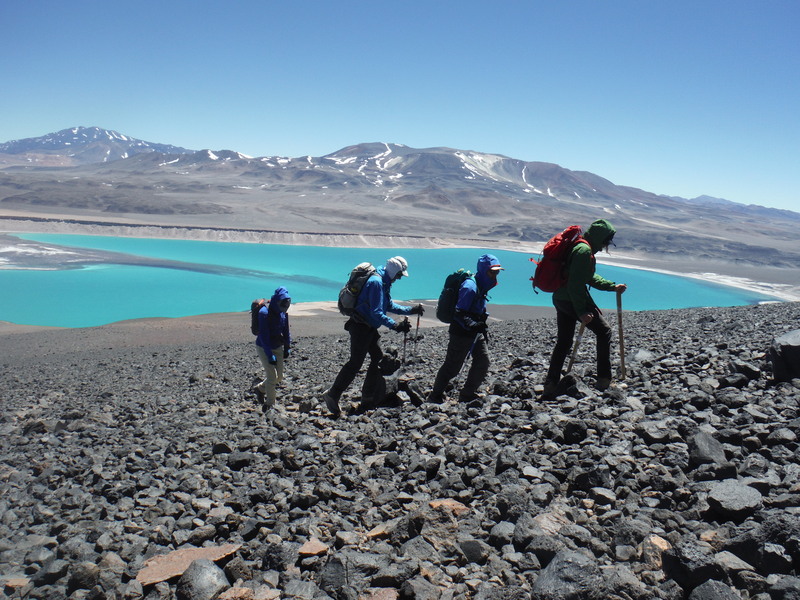 The Ojos Del Salado volcano with 6.893m. 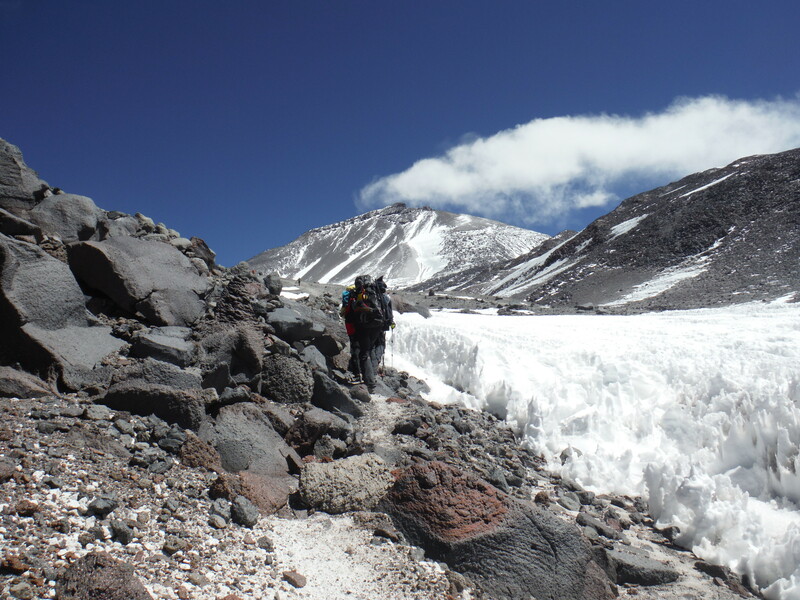 is the highest summit across Chile, the second summit in America, and it is also the tallest active volcano in the world. 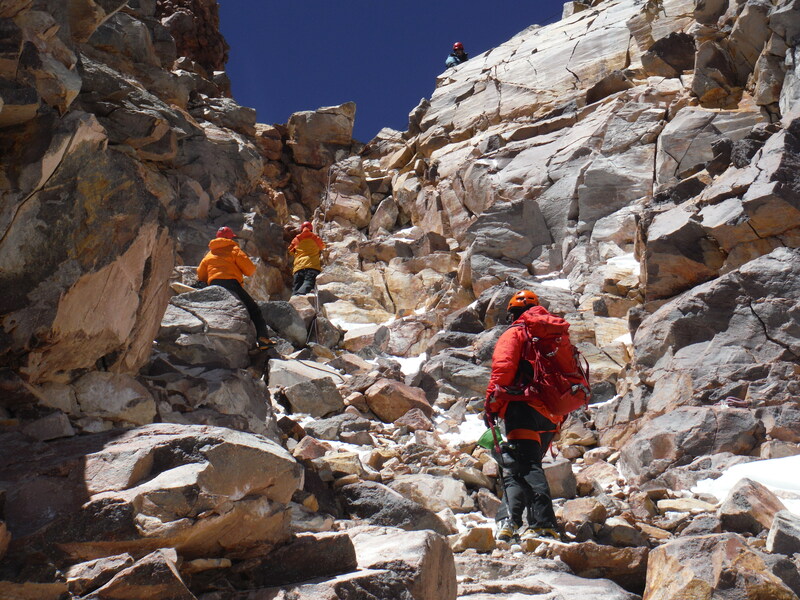 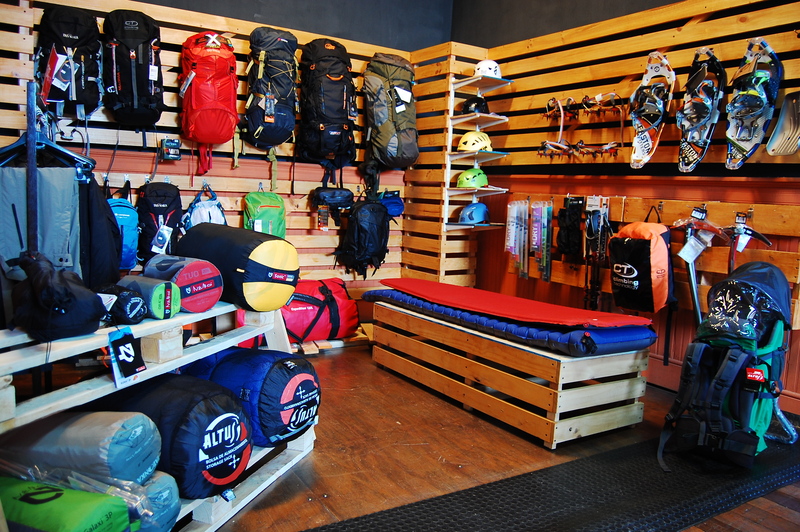 That’s why this is one of the most desired challenges among mountaineers around the world. 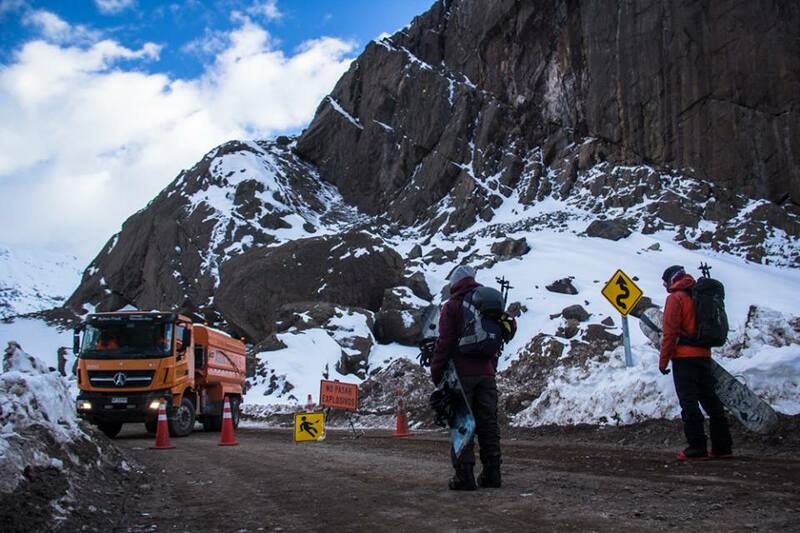 Ojos Del Salado is almost as tall as Mt. 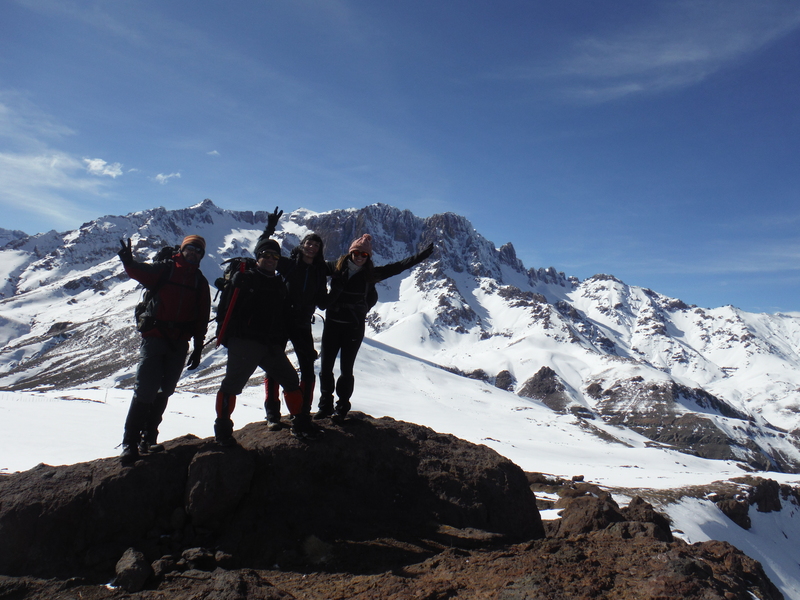 Aconcagua which surpasses it by 60mts. 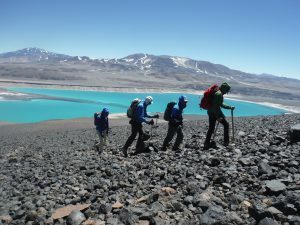 If you have a plan to Climb the Ojos del Salado volcano, that belong to the second seven summit and the seven volcanoes circuit, you can ask for information about our 14 days expeditions. 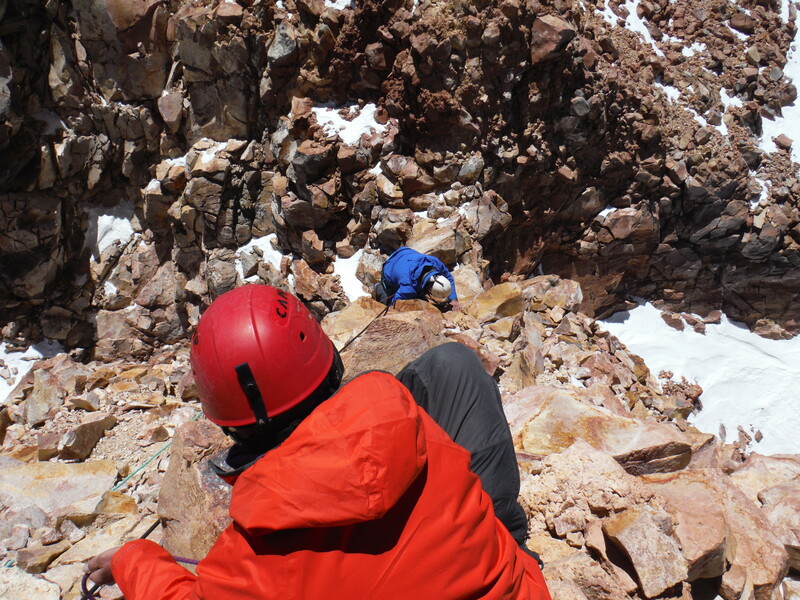 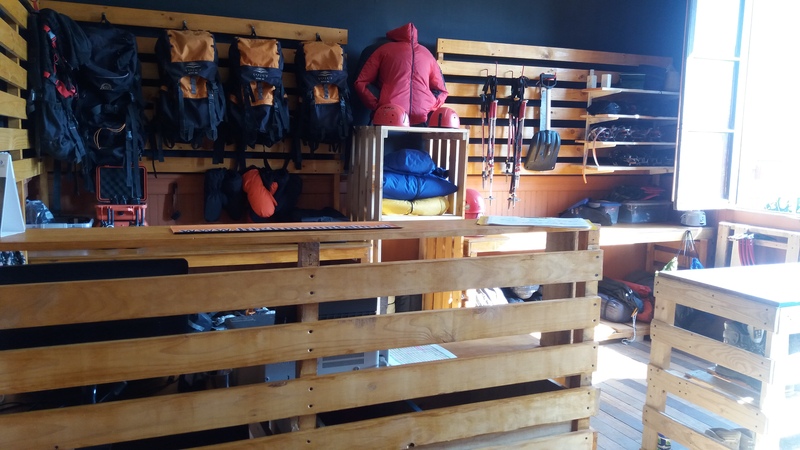 Also rental equipment if you climb alone.